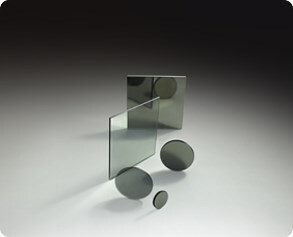 A polarizing filter is a filter that polarizes light passing through it. It is possible to fabricate sheets of plastic or gelatin that contain birefringent crystals so oriented as to pass only polarized light. Such sheets are more convenient to use than polarizing prisms. 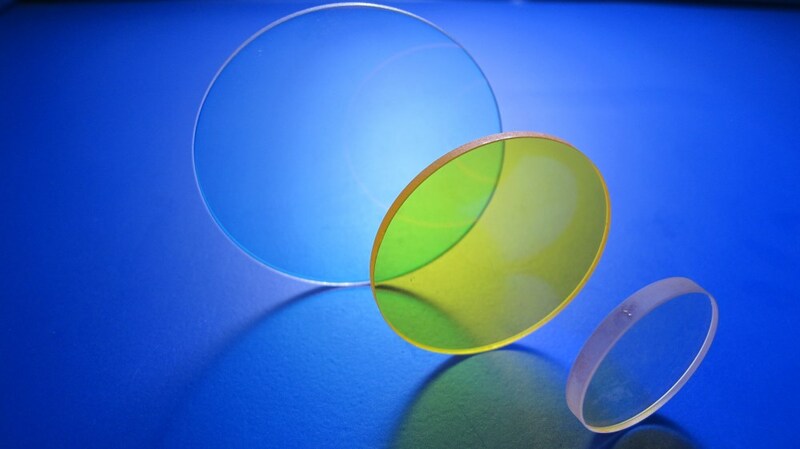 We are a leading supplier of colored filter glasses and optical materials in raw, semifinished and finished forms. 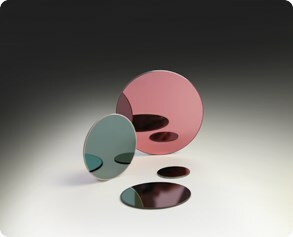 Our colored filter glass substrates cover a wide range of spectral characteristics from the UV to IR region. The Photonics Buyers' Guide is a comprehensive resource for verified providers of Polarizing Filters. Profiles and contact information for manufacturers and suppliers are provided by the companies and verified by our editors. If you have updated information about any of the organizations listed, please contact us. polarizing filter A filter that polarizes light passing through it. It is possible to fabricate sheets of plastic or gelatin that contain birefringent crystals so oriented as to pass only polarized light. Such sheets are more convenient to use than polarizing prisms.